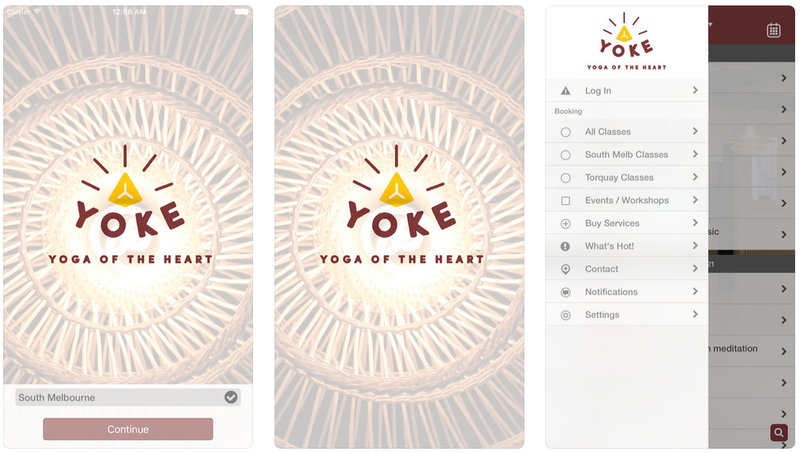 Did you know that we have our own Yoke Yoga App? You can access our up to date schedules, purchase and pre-book classes, book or view workshops and training information and more! Download the Yoke Yoga App for free from the AppStore or Google Play.